Pawan Kalyan is shooting non-stop for his upcoming film Sardar in the direction of KS Ravindra aka Bobby. Last week, the unit wrapped up the second schedule in which they canned a crucial fight sequence and few other scenes in Hyderabad. As per the current update, the next schedule will commence from today (August 10th) night in RFC and the unit will shoot some night scenes in this schedule. It is also heard that the makers are planning the next schedule in Gujrat later this month. Kajal Aggarwal is the female lead in the film. Music sensation Devi Sri Prasad is scoring tunes for the film. 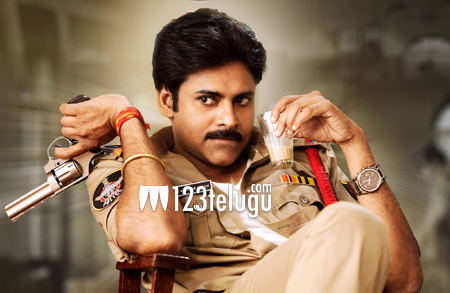 Pawan’s close friend Sharat Marar is producing it.